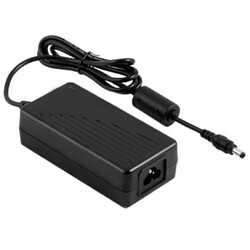 Providing you the best range of adaptor 12v 5a and adaptor 12v 2a with effective & timely delivery. 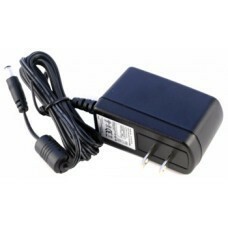 High reliability should be the most important aspect of an AC/DC adapter and this adapter is one of the best. We have been using EDAC adapters for the past 10 years and observed failure rate is exceptionally low. Capacitors are made my United Chemi Con from Japan, highest quality possible high temperature, high MTBF capacitors. Works with all picoPSU power supplies. 24Watts, 12V switching adapter, light, high efficiency switching design. 2.5/5.5mm barrel connector, center positive. Works well with Alix.1 boards and possibly other low power motherborads. Our lab tests indicate over-current tripping at >2A. Highly efficient units, does not get hot under normal load operation. - Works with Alix APU boards or low power boards. Looking for Power Adapter ?